HomeContestZootopia’s 3rd Anniversary — Special Crossword! Zootopia’s 3rd Anniversary — Special Crossword! On a day like this, except three years ago, a very special animated film debuted. It reminded us that we can be anything we wish to be, never forget our dreams, and how we can make the world a better place along the way. Also, it’s the main reason why this site exists. 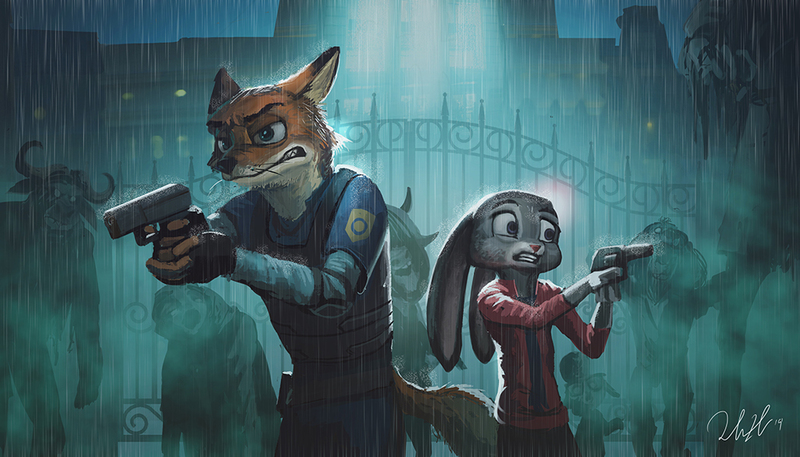 Today marks the third anniversary for Disney’s Zootopia. And to have fun and commemorate this special day for all of those who love this movie, we present you a Zootopia-themed crossword to solve. It will put your knowledge to the test! Share us your answers in the comments or via Twitter, don’t forget to tag us @Zootopia_News. Have fun! Happy Third Anniversary of Zootopia!